Post-punk tends to go on two directions despite its sweeping expanse: you either mitigate some of its energy or you jar it as far as it can go. But there's an equal balance on Polyplastic's latest single "Next Slide," which takes the musty exterior of its Factory Records phase and reflects it with an elegiac beauty. 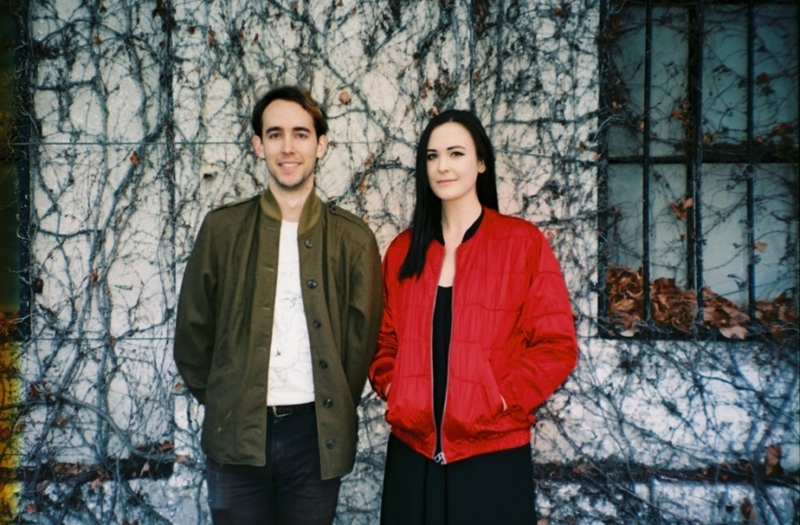 The duo of natives Charlie Ellis and Emily Ibarra deftly handle their latest single with a steady rhythmic pulse, where Ellis's torchy vocal delivery slithers against its lean, urgent guitars. It almost sounds like a livelier take on Joy Division's "Dead Souls," but instead of a broken despondency, I hear a scintillating, and especially tuneful, anguish.